It’s the story of a lovely lady and a man named Brady who drive their already shaky daughter to the brink of insanity, encourage their oldest son to make it with chicks and who AGAIN tell the kids it’s what inside that counts. Except, of course, when it isn’t. 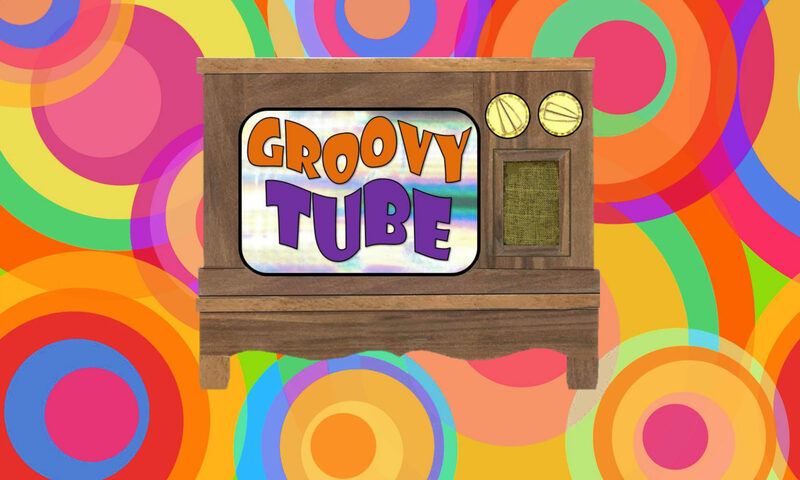 Join us for shows from Season 2 of the Brady Bunch, a treasure trove of classic episodes, including The Impractical Joker, Where There’s Smoke, Will the Real Jan Brady Please Stand Up?, The Drummer Boy, Coming Out Party and Our Son the Man. It’s the story of a lovely lady and a man named Brady who don’t like fighting. Until they’re put in their place by a bully’s parents. Who don’t like tattling. Except when they do. Who tell the kids it’s what’s inside that counts. Except when it isn’t. Join us for episodes from the show’s Season 2, this week: The Treasure of Sierra Avenue, A Fistful of Reasons (Buddy Hinton! ), The Not-So-Ugly Duckling (George Glass! ), The Tattle-Tale (Susan Olsen’s least favorite episode! ), What Goes Up (Mom always says, “Don’t play ball in the house!”, and Confessions, Confessions. It’s the story of a lovely lady and a man named Brady who don’t want to see man-love between Greg and Don Drysdale, set back white-Indian relations a few centuries, are too controlling to leave the kids alone when they go out to dinner, jerk Marcia around over Harvey Klinger and jerk Greg around over working with Dad. Join us for the first six episodes of Season 2 of the Brady Bunch: The Dropout, The Babysitters, The Slumber Caper, The Un-Underground Movie, Going Going … Steady and Call Me Irresponsible. It’s the story of a lovely lady and a man named Brady… who wonder if it’s OK for a woman to be a doctor, gleefully and sadistically mete out punishments to Marcia, who only wants to honor her dad, have a lot of fun with the word pink, and finally get rid of Tiger (Tiger number 3!). On Episode 3 we cover Brady Bunch season 1, episodes 13 through 18: Is There a Doctor in the House, Father of the Year, 54-40 and Fight, Mike’s Horror-Scope, The Undergraduate and Tiger! Tiger!